Nick Jonas and Priyanka Chopra are finally on their honeymoon. More than a month after Priyanka Chopra and Nick Jonas got hitched in a lavish wedding, the lovely couple celebrated their union in more than one ways. After their grand receptions, celebrating Christmas with family and Switzerland getaway, the newly married couple Nick Jonas and Priyanka Chopra finally headed to Oman for their honeymoon. On Tuesday, Chopra and Jonas were photographed arriving in the Caribbean for their next honeymoon. According to the report by a source to E! 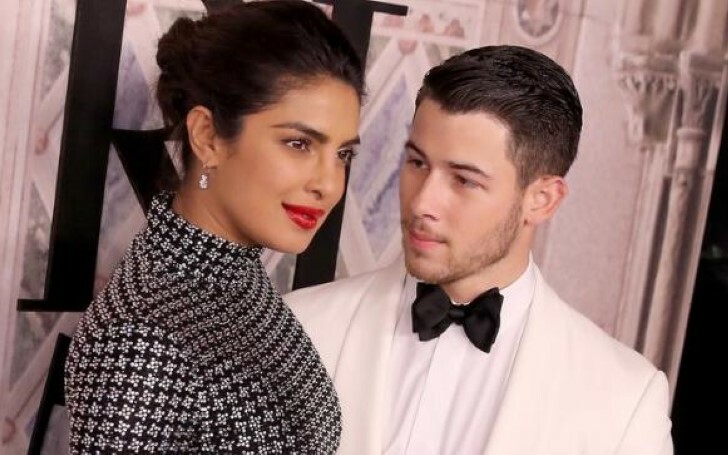 News, the 26-year-old American singer planned their honeymoon single-handedly and Priyanka had no idea about the location of their romantic getaway. "She had no idea it was going to be the Caribbean and Nick is planning everything for the trip, it's all a complete surprise to Priyanka. She knew it was a honeymoon trip but didn't find out where they were going until they landed." On Thursday, the singer gave his followers a peek at the quality time they were spending with each other on their vacation. On his Instagram Story, Jonas shared a video of Priyanka swinging on a rope on the sandy white seaside. Recently, the pair went on a mini-moon to Switzerland for New Year’s where they were later joined by friends and family, notably Nick's brother Joe Jonas and his fiance, Sophie Turner while on the trip. Nick and Priyanka tied the knot in dual marriage ceremonies, conducted over a multiple-day event at Jodhpur’s Umaid Bhawan Palace in early December. It was followed up with three wedding receptions - one in New Delhi, which hosted PM Narendra Modi, and two more in Mumbai, for close family and colleagues, respectively.